Affleck, who has a number of major movies under his belt, such as Gone Girl and Pearl Harbour, took on the role of the American crime fighter from Gotham City after Christian Bale hung up his cape. 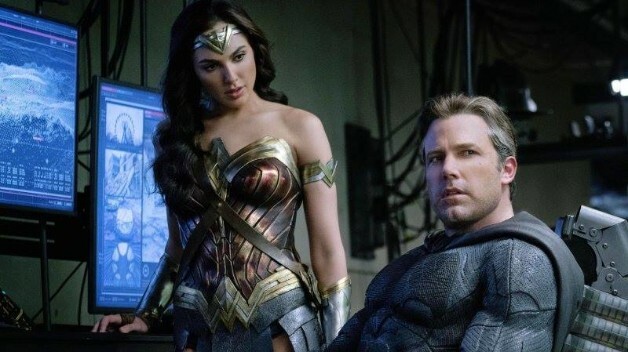 Since his first appearance in Batman v. Superman: Dawn of Justice, the actor went on to play the DC character twice more, with parts in Suicide Squad and Justice League. However it now seems it's Affleck's turn to pass the torch, as the 46-year-old has revealed he won't be starring in Warner Bros next Batman movie as the Dark Knight. Deadline broke the news on January 30, revealing that a film titled The Batman is set to hit cinemas in June, 25 2021 which will focus on a younger Bruce Wayne. Affleck was originally set to direct the movie, but he stepped aside in February 2017, deciding to just star in the film instead. But now he won't even be doing that. The star confirmed he would be hanging up his black cape on Twitter and revealed Matt Reeves would now be directing the film.